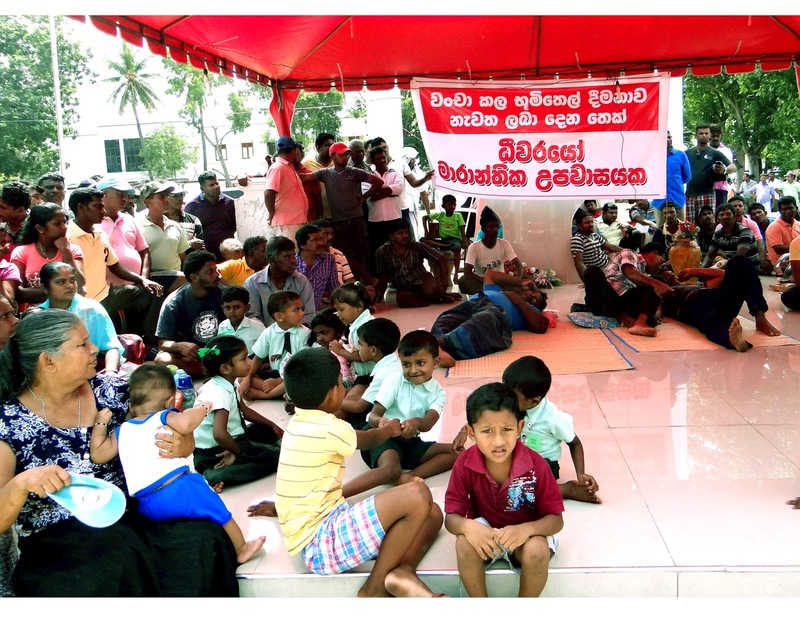 Fisher community strengthening their fight for fuel subsidiary. 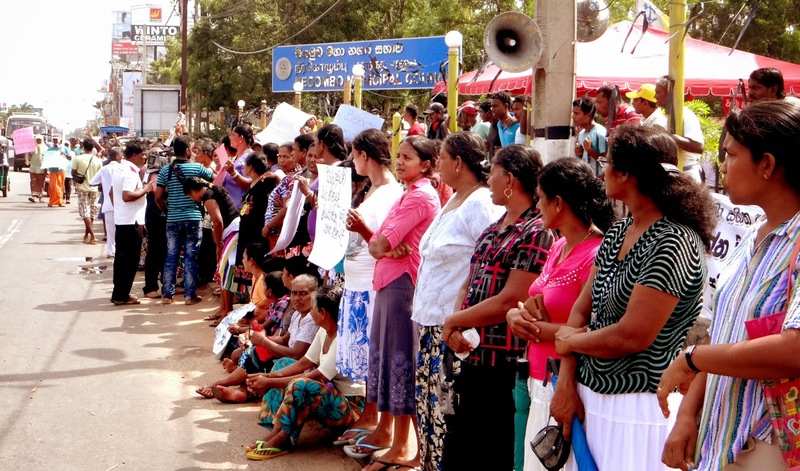 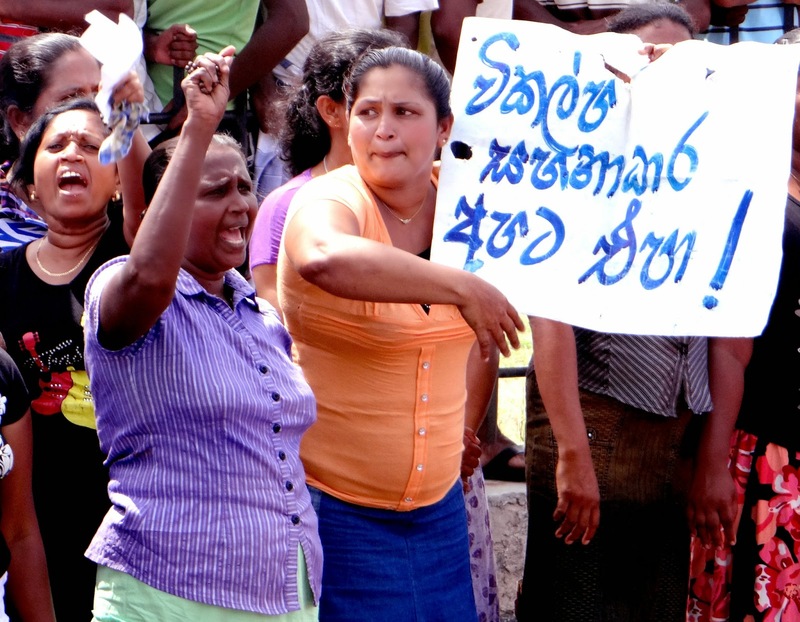 Fisher women leading the day with a strong protest in the road side in front of the stage of hunger strike taking place in the Negombo Municipal council.This is the forth day of the continuing protest of Fishers. 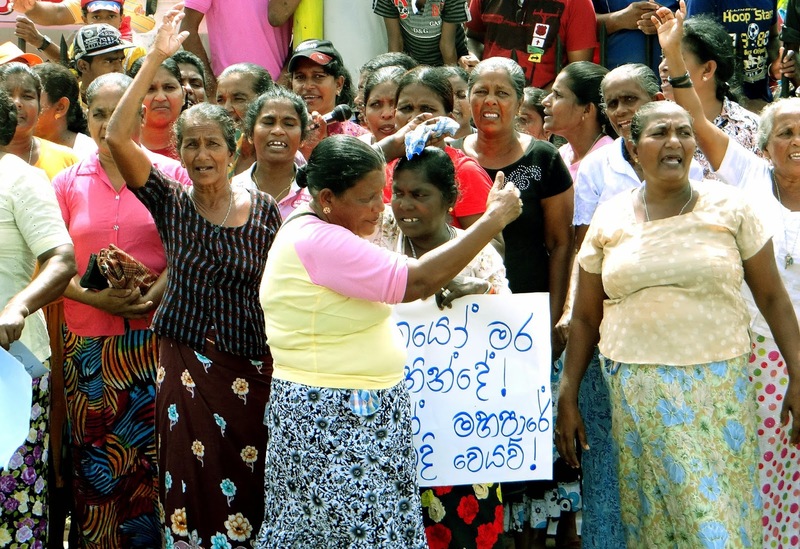 Evidence shows that more fisher women and fisher are gathering to the place from other areas such as Wennappuwa and Halawatha (Chilaw).